The Biomechanically Correct Training System, a resistance training system which teaches you how to achieve your exercise related goals in an INJURY FREE manner. The BMC Training System as it is also known, is the safest, most efficient and productive resistance training system in the world. 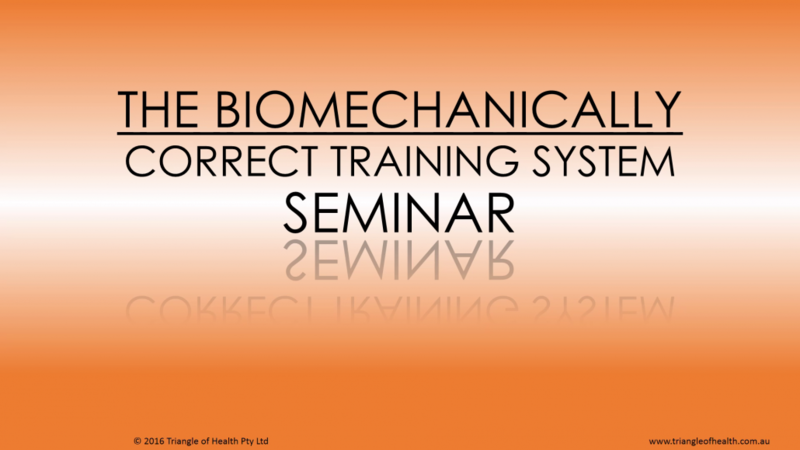 Click on the Youtube link and watch the Biomechanically Correct Training System Seminar.